In any product-based PR campaign, getting reviews for your product has always been critical. Getting your product in key publications in your target sectors has always been important. The attraction of having your product ‘road tested’ on TV, in print or online is huge. It’s third party recommendation for your product, and it’s invaluable. Working with journalists to get products in their hands, giving them enough time to test them, and working with them closely to ensure they didn’t have any issues with the product and write a poor review are core PR skills. So the classic PR method of selecting target markets, identifying target publications and likely journalists, and working to get them access to your product remains a key element of any product-based PR strategy. But what’s interesting is that the power of product reviews has grown significantly. 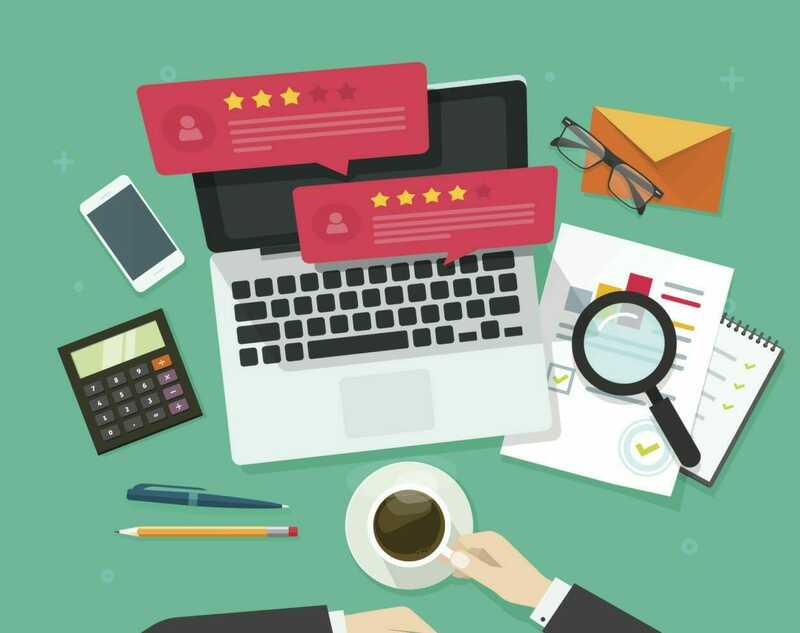 The connection between online reviews and purchases means that consumers are being driven straight from one web page to a purchase page. A far cry from seeing a review in a printed magazine which you may or may not have been interested in and having no immediate way to act. In addition, the lack of trust in advertising and paid online content is only increasing. Getting a genuine 3rd party product review is hugely powerful in influencing consumer behaviour. Good news – there are more places to get your product reviewed than ever before. As the media landscape has become more fractured, you could argue that each review you achieve has less traction, and to a degree that’s true. Magazines are, in general, no longer the force they were, so you’re reaching a smaller readership. Online publications are operating in a very competitive environment and, as such, are often pulling away from specialist areas because they aren’t generating the traffic needed to create the right proportion of advertising revenue. On the flip side there are now many more ‘journalists’ – from independent bloggers and vloggers with heavy YouTube followings, to influencers who will review and endorse products – the amount of people and mediums available to get 3rd party product reviews published by is growing. Aren’t customer reviews the most important thing? There’s no doubt that customer reviews are hugely influential. When shopping online for anything from apps to fridge freezers, we check the product reviews carefully and are savvy enough to know what’s independent and what’s not. The reality is, the only thing that can influence customer reviews is a good product and good customer service. A lot of clients and prospective clients say to us, “I launched that product six months ago, no one will be interested in it now”. This has always been wrong, but it’s now more wrong than ever! If you have a current product which people can buy online, then there is a reason for a journalist or blogger to review it. For them, it means they fill a gap in their current reviews package, and they will attract visitors to their websites and social media channels etc. In addition to ensuring that all of your core media target have reviewed your product standalone, being willing to be involved with group tests or comparison tests is a great strategy, particularly if you’re confident in your product. Comparative tests or group tests are also a great way for smaller brands to gain traction against bigger brands. When we were working in the software space, getting a product reviewed against an Adobe product was always great news. The reviewer was putting us in the same category as an Adobe product – even if we didn’t come out on top, it got us noticed. Once you’ve got your products being picked up and reviewed in your core target markets, you can continue getting your product reviewed in special interest areas. Consider where else your product might be of interest and create a target list of contacts here as well. Be careful not to make this part of the PR strategy so important you forget to target your main marketplace. These are ‘nice-to-haves’ and are unlikely to bring as much return on investment. Getting your product reviewed in mainstream media (TV, large websites etc. ), is a great PR boost and can drive fantastic traffic to your website or product. However, if your product is too niche. this can be a lot of work for minimal return so it’s worth being picky about who you target. It’s certainly only worth targeting journalists who have shown an interest in your product sector before. Creating a very specific target list and researching a journalist’s interests is key. Your outreach needs to be very specific, make it clear how you see the product review fitting into their editorial. This tends to be the easiest route as it’s the most relevant. If you have a kitchen gadget, getting reviewed on food and drink websites is relevant for you, the journalists, and the audience. Again, being targeted and knowing what the journalist is interested in and has written about before is the key. Calling journalists in this case (most cases actually!) is a good idea because you can explain a bit more about your product and your business. Treat bloggers with the same respect as journalists. Make sure you understand their blog and where your product would fit in and craft a good reason why they would review the product and why it would be of interest to them. Think about how you can promote their blog and the benefits to them directly as they are likely to be a one-man band! We’ve previously written about influencers and the impact they can have. This relationship tends to be a bit different and less journalistic. It’s more likely you’re giving your product away as part of a relationship building exercise with someone who could become a brand ambassador. You’re then looking for this person to perhaps review your product, but more likely do a selection of more promotional activities with the product. The key thing here is to ensure that you have a good agreement in place before sending products out to all and sundry as it could get pretty expensive. Getting product reviews is fantastic for SEO. Firstly, it gives your product and brand name coverage outside of your site, therefore giving customers more opportunities to find your product. Secondly, the links from an external site to your site are an excellent SEO benefit, and you can of course reciprocate the links from your sites and social media channels to the review, also strengthening SEO for your product. 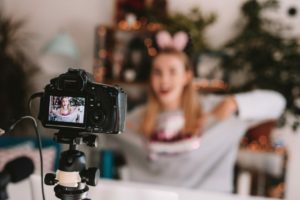 Getting your products reviewed by others, whether press, bloggers, vloggers, influencers, and even customers is a great way of building credibility and expanding your product and brand footprint. If you have a new (or existing) product, it needs to be at the centre of your strategy. There are always ways to get more reviews. It’s definitely something you can do yourself as a business, but it’s also an area you can accelerate by working with a PR agency. If you’d like to discuss how you could generate more reviews for your product – get in touch with the PR team at Digital Glue.